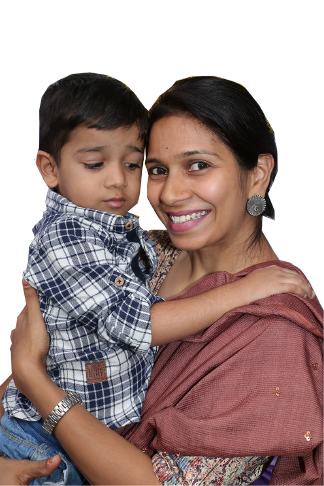 Admissions to Chimes are made depending on the number of vacancies and based on information provided on a completed application form as well as from personal discussions with the parents. Chimes, Montessori House of Children has been offering education based on the Montessori Method to children since 2006. We are committed to providing a prepared environment that encourages children to develop practical, intellectual, physical and social discipline. The prepared environment with a trained guide promotes independence, self-discipline, confidence, and respect for a child’s personal and social life. 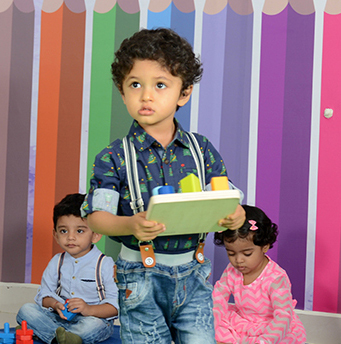 Chimes strives to follow the educational philosophy and methods developed by Dr. Maria Montessori and provide an environment that encourages children to develop to their potential. 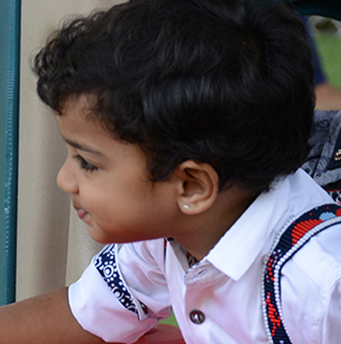 Our Early years environment is designed to meet the developmental needs of children 22 months to 30 months of age. 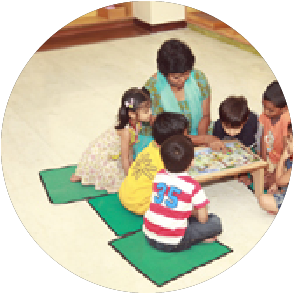 Our Montessori environment is designed to meet the developmental needs of children 21⁄2 to 6 years of age.